Police say well-known musician Sipho 'Hotstix' Mabuse will appear in court again August 28. Mabuse was granted R2000 bail in the Protea Magistrates Court on charges of assault. He allegedly held two men for several hours - beating them with a hammer and gun. It's understood the accused the men - who often do work for the musician - of stealing his car battery. 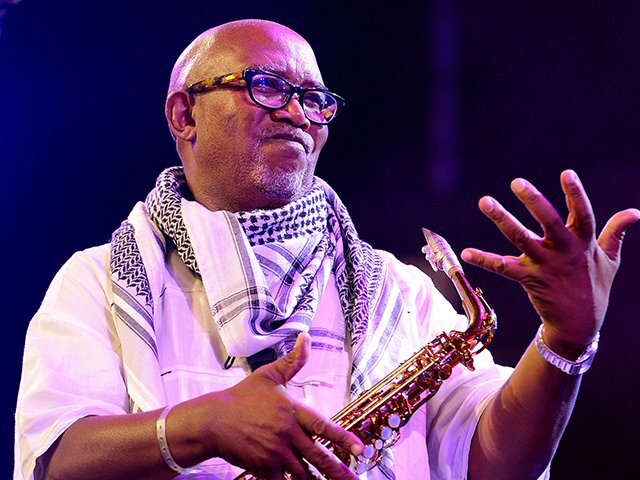 Hotstix reportedly handed himself over to police on Tuesday.